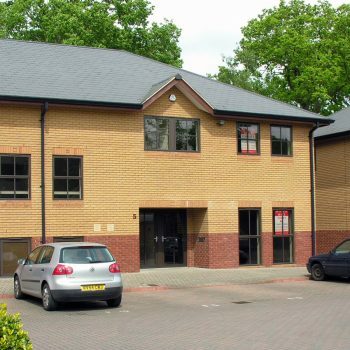 Country Estates » Design & Build » Flexible offices and workspace. Available across a number of locations, our unrestricted B1 business use design & build options enable you to create a bespoke working environment for you and your workforce. Whether that means working with Country Estates to design a suitable building with the commitment of a virtual freehold or long-term lease, or purchasing the freehold and managing the design & build yourself, the options are many and varied. Alternative uses will be considered on a subject to planning and contract basis. Our current locations for design & build are detailed below. An opportunity on a plot of land (0.19 ha/0.47 acres) within Calleva Park, with unrestricted B1 planning consent for business related uses. 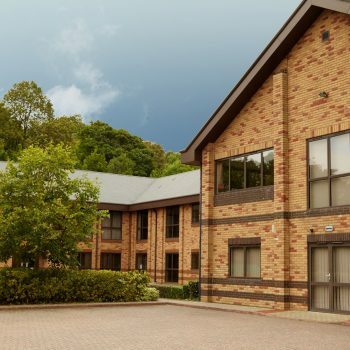 With a range of options available up to 25,000 sq ft, there is an opportunity to work with Country Estates to design a suitable building under a 999 year virtual freehold, or with the commitment of a long-term lease. Located between Reading and Basingstoke, the site is within easy reach of junction 12 of the M4 and junction 6 of the M3. An opportunity on a plot of land (0.26 ha/0.64 acres) within Cromwell Business Park, with unrestricted B1 planning consent for business related uses. 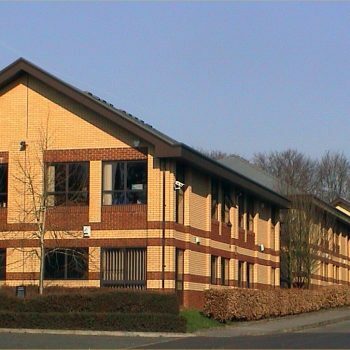 With a range of options available up to 18,500 sq ft, there is an opportunity to work with Country Estates to design a suitable building under a 999 year virtual freehold, or with the commitment of a long-term lease. Located 21 miles north of Oxford, the site is only 400m from Chipping Norton town centre and has the benefit of direct access to the A44. An opportunity on a plot of land (0.10 ha/0.25 acres) within Lansdowne Court, with unrestricted B1 planning consent for business related uses. With a range of options available up to 7,000 sq ft, there is an opportunity to work with Country Estates to design a suitable building under a 999 year virtual freehold, or with the commitment of a long-term lease. 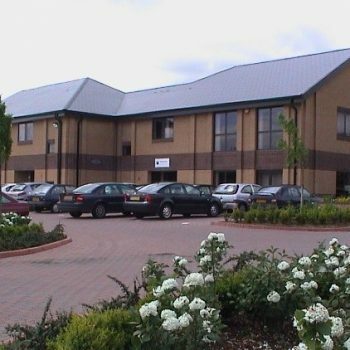 Located 2 miles west of the historic market centre of Chippenham, the site is within easy reach of junction 17 of the M4. An opportunity on a plot of land (0.11 ha/0.27 acres) within Mansfield Park, with unrestricted B1 planning consent for business related uses. With a range of options available up to 8,500 sq ft, there is an opportunity to work with Country Estates to design a suitable building under a 999 year virtual freehold, or with the commitment of a long-term lease. Located 13 miles south of Basingstoke and only 5 miles from Alton, the site is within easy reach of junctions 6 & 9 of the M3. 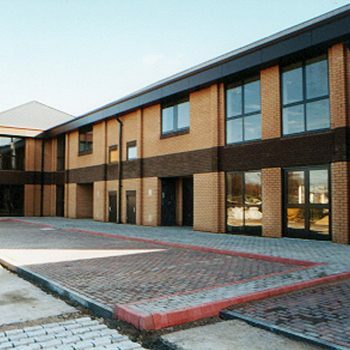 For total control over your next premises, design & build offers the ultimate solution. To enquire about the available options please fill in your details here and we’ll be in touch.